EIYSA U5 - U8 PROGRAM! 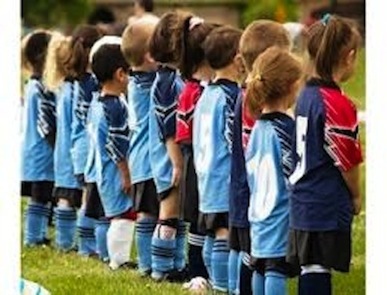 EIYSA offers a U5 - U8 development program for boys and girls. We are excited to be able to offer this opportunity to develop players 4-8 years of age through our member Clubs.